Ripple, XRP–Ripple, the startup parent company behind the second largest cryptocurrency by market capitalization XRP, has announced an expansion of its Blockchain University Program. On the same day when Changpeng Zhao, CEO of leading cryptocurrency exchange Binance, told livestream viewers he hoped to partner with Ripple’s XRapid platform in the future, the blockchain-based startup had good news for educators looking to expand crypto adoption. According to the press release dated Feb 7., Ripple announced the latest group of partners joining their University Blockchain Research Initiative (UBRI), bringing the total number to 29. While the program has been around since June 2018 and already included some of the world’s leading technology institutions, the latest wave of additions has some standout universities, including Carnegie Mellon, Cornell and Duke University. Four separate countries were included among the eleven university additions, covering the United States, Singapore, Brazil and China. The UBRI program operates with the goal of furthering academic research, development and innovation in the space of blockchain, with an emphasis on accelerating existing and novel programs to improve the industry. 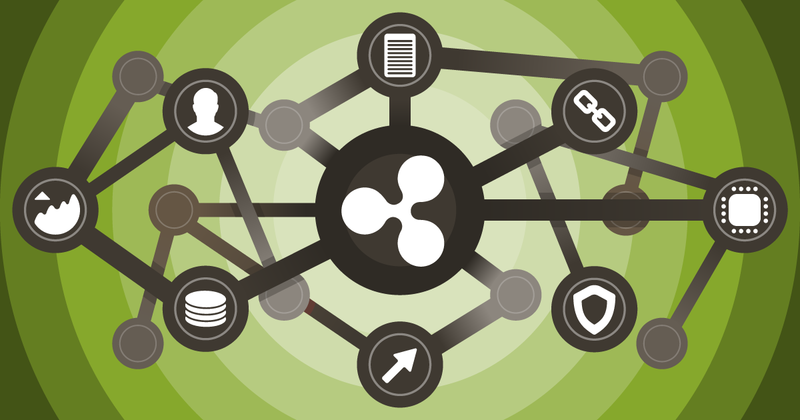 While Ripple has had to answer criticisms relating to the level of control it holds over the decentralized XRP currency, the company has been overwhelmingly applauded for its philanthropic behavior and efforts to spur growth for cryptocurrency and blockchain. According to updates to the program, the company is now sponsoring student-led groups at the University of Berkeley, with an emphasis on cross-departmental courses that will lead to greater dissemination for the technology of blockchain. The program also announced a range of workshops being hosted at Duke and Georgetown, including blockchain, cryptography and cyber-security. Despite the positive news being generated by Ripple and the statement out of Binance, the price of XRP failed to appreciate to any significant extent. The currency continues to trade sideways alongside the rest of the market, as investors wait to see which direction the market will take after the most recent sell-off. This article needs comments to become more trusted and appear more like popular opinion rather than simply… your opinion.